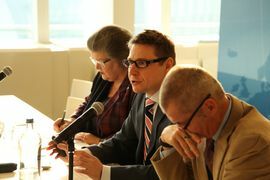 The last meeting of the Task Force set up to explore the horizon 2020–2025 examined the future of Russia’s economic and political relations with the EU, as well as the trilateral relationship between the EU, Russia and the post-Soviet space. 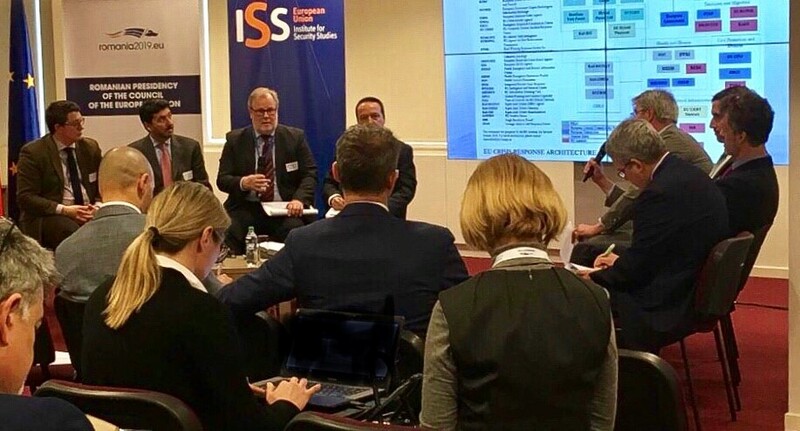 As a result of these meetings with a core group of experts, the EUISS will proceed to draft a Report on the future of Russia’s economy, energy and military sectors, potential developments of Russia’s relations with the US, China and the Middle East, and future approaches to the neighbourhood shared by the EU and Russia. This is due to be published in March 2016.